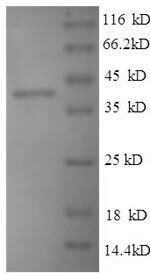 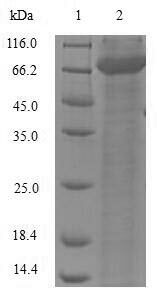 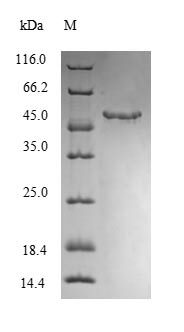 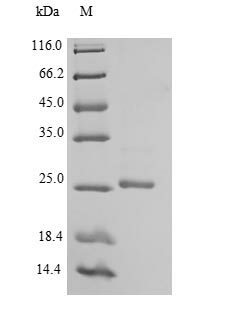 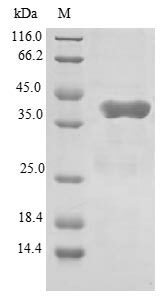 Biological_Activity The ED50 as determined in a cell proliferation assay using Balb/3T3 mouse embryonic fibroblast cells is less than 3 ug/ml. 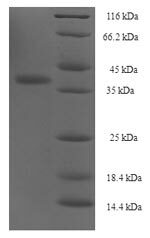 Function Plays an important role in the regulation of embryonic development and as signaling molecule in the induction and patterning of the embryonic brain. 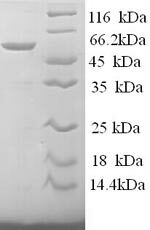 Required for normal brain development.